Södra was founded in 1938 and is the largest forest-owner association in Sweden, with a membership of more than 51,000 forest owners. 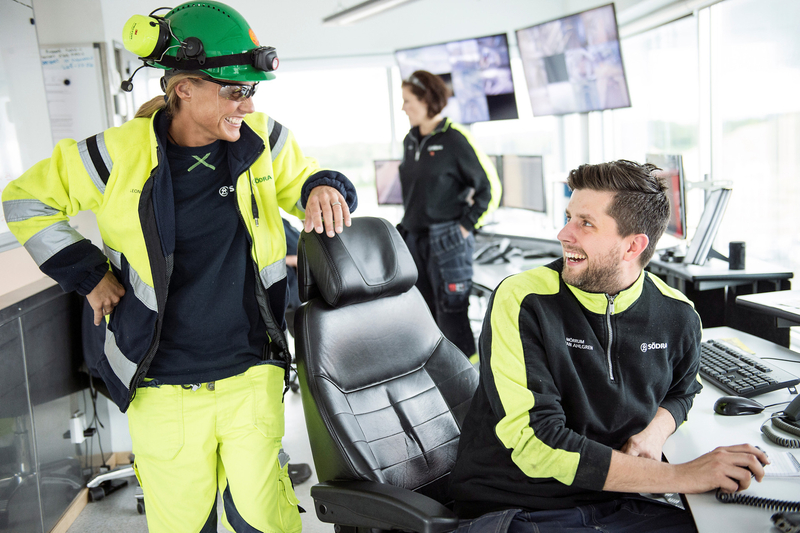 Södra is also an international forest industry Group, with 3,400 employees around the world. Net sales in 2017 were 20.5 SEK billion. Balancing production efficiency with nature conservation guides everything that we do. We produce sawn timber, pulp for paper and textiles, and green energy. We use every part of the tree, and are always looking to develop new products from this fantastic, renewable raw material. Södra is a world-leading producer of market pulp with modern and efficient mills. We have invested significantly to increase their production capacity. The excess is used to supply several communities with green energy. Södra also owns one of the largest sawmill operations in Europe. Through value-generating relationships and a long-term approach, Södra is leading the way for the future of sustainable forestry.